Myrtle Beach offers the perfect blend of championship golf and first class accommodations and amenities. Many guests consider their lodging a large part of their golf vacation experience, that’s why MBGolf offers the best of both worlds. With the money you’ll save with their Myrtle Beach fall golf packages, you’ll be able to stay another night or two. It’s a great time to enjoy their 100 plus championship golf courses in the area. You can save on just about every course while staying in luxury. Myrtle Beach fall golf packages lets golfers find budget friendly prices while staying in some of the nicest condos on the coast. As the area’s temperature cools and the humidity drops, so does the summer golf package prices. You can get great deals on courses such as Diamond Back, Sea Trail, and Arrowhead just to name a few. You can find deals from 3 nights and 3 rounds of golf to 6 nights and 6 rounds of golf with the cart included in the sale price. Don’t miss your chance to play the best golf in the country. 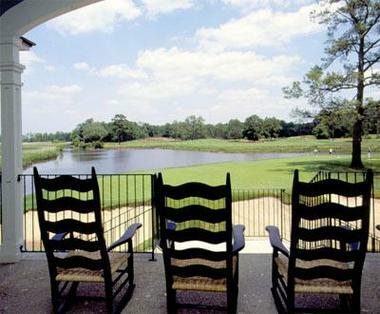 This entry was posted in Myrtle Beach Fall Golf Packages and tagged Myrtle Beach Fall Golf Packages. Bookmark the permalink.